now picture yourself, in an enchanted forest in a darling little cottage... you have just chatted with some chickadees at the windowsill, finished washing the dishes (chipping a nail), and handwashed all the stacked up laundry of seven dwarfs. a charming countrywoman (disguised as the evil queen) shows up with a poisoned apple and a princess bar. .....mirror mirror on the wall who's the fairest of them all? definitely the poisoned apple. a kiss would not bring you back to life if you chose the chocolate. although I cannot recommend purchasing this bar at any level, do check out the movie enchanted. i am often afraid of cute packaging. i become concerned that manufacturers are trying to make up for bad chocolate. 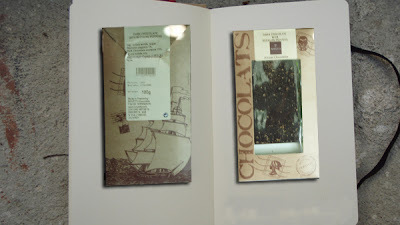 well my fellow snobs, this is definitely not the case with askinosie.... the chocolate is superb along with the packaging, the website, the people, the philosopy... yes, they are all in all just fabulous. let's talk san jose del tambo! the bar is full of adventurous flavor. i feel like indiana jones has taken me on a wild ride and we have discovered a new treasure with this bean to bar. in this bar, they added cocoa nibs...most bars with nibs leave you with "shells" in your mouth. here askinosie systematically places them so that they do not take over the palate. 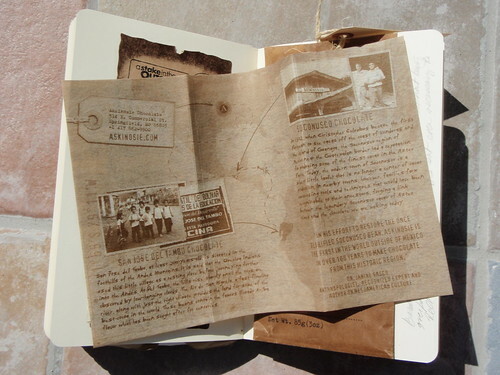 here is the darling map they included inside. it has been proven over and over again that chocolate easter bunnies are way down on the chocolate scale. 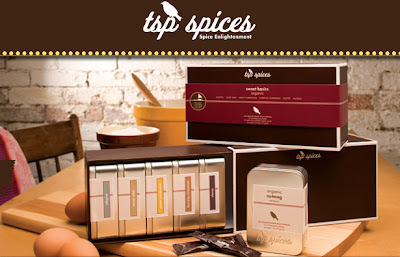 here is your chance to spice up your bunny and win some fantastic prizes from tsp spices. 1. dress your chocolate easter bunny to "spice it up" (it can still be in the wrapper). 2. put it in front of a backdrop, national monument, or a homemade scene. 3. take a picture of your spicy bunny. 4. give your picture a clever title. 5. you may eat the bunny ears off but you may not do it in photoshop. 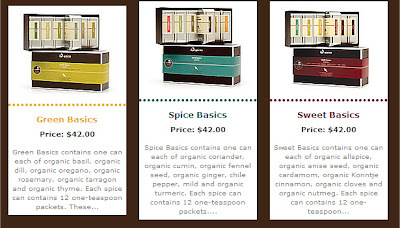 send us a high-res jpg of your spiced up bunny to contest@chocolate-snob.com. use the subject line "spicy bunny". the panel consists of complete snobs. remember to be creative and imaginative. email us with your favorite posted bunny by march 17 to determine the fan fav. happy valentines day! let's hope we will all be celebrating with a special loved one.... good chocolate. i really cannot thank you enough for making this blog so popular - - - many kisses to all of you! 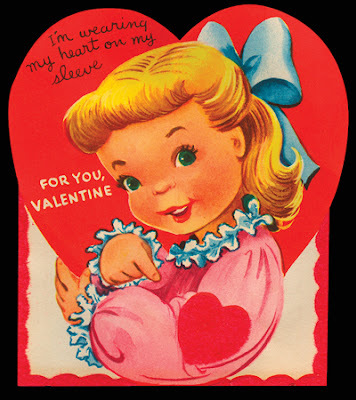 1) what company was the first to offer a valentine's day chocolate box? 2) like water for chocolate was a 1992 film that told of early 20th century life in what country? 3) what floppy-eared dog puppet used to tell tv audiences that "nestle makes the very best chawk-lit"? 4) who wrote the classic young adult novel titled the chocolate war? 5) what song, originally a british hit for the group hot chocolate, became the only #1 american single for the band known as stories? 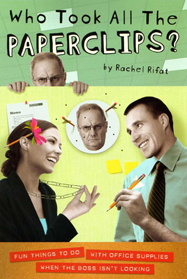 to be the smartest chocolate snob ever, pick up your mental floss subcription here! mental_floss magazine at your local newsstand. 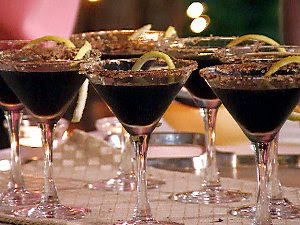 here is ting's favorite recipe for chocolate martinis... we love ting! ting says... "i prefer the white creme (less) and more vodka for an everyday drink. for dessert, i prefer the dark creme with shaved curled chocolate." coat rim of martini glass with chocolate syrup and dip in sugar. mix all the ingredients in a cocktail shaker with ice and strain into a martini glass. garnish with shavings and twist. growing up, there was an ice cream parlor close to my elementary school that sold mexican hot chocolate... i clearly remember the fantastic elixir with hints of chili and cinammon. my twin brother and i would treat ourselves to this luxury on our walks back home from school. we would soon forget about st. vincent's, the nuns, and the mischief. today, the ice cream shop is a bar-b-que joint and i cannot find that magical drink except in my own kitchen. 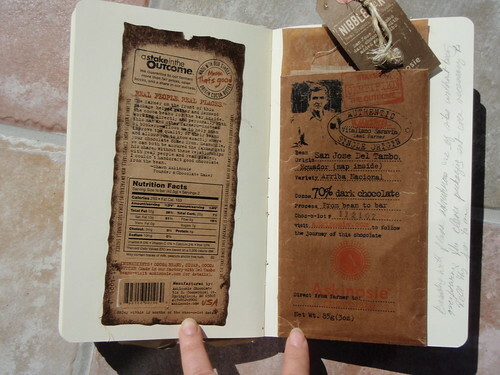 1. get 16 ounces of a great bar of chocolate that is 70% cacao or higher. i used bernard callebaut 72%. 2. immerse the chocolate into 3/4 of a gallon of milk over low heat. frequently whisk so the milk does not curdle on the bottom of the pan. 3. add four teaspoons of ancho chile. i used organic tsp ancho chile. 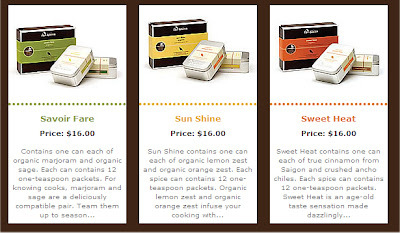 this is from a fabulous spice company that you should definitely check out! keep stirring. 4. add three large cinammon sticks (and it didn't hurt to add two teaspoons of organic tsp cinammon). 5. add 1/8 cup of brown sugar to taste (you may want to add a tad more since i am not fond of sugary cocoa). 6. keep it on the stove a bit - - - you want the hot chocolate to absorb those spices. add a dash of sea salt to bring out the flavor a bit more. 7. now for the whipped cream! in a ceramic bowl, add a pint of heavy whipping cream and start blending on high with a hand mixer. add 1 teaspoon of organic tsp ancho chile and 5 teaspoons of powdered sugar (to taste - do not make this super sweet). keep blending it until it has the consistency of whipped butter. 8. put a dollop of the whipped cream in your cup of mexican hot chocolate and remember childhood. if you click on the image, you will be taken to the printed recipe. the awards season is coming up and studios are trying to round up votes. i received a lovely piece from the walt disney company and its pixar animation studios unit promoting ratatouille... it was in the form of a menu "pour votre consideration". if you have not yet seen ratatouille, i highly recommend it to any foodie. the film is listed in my amazon store. the menu includes several recipes... of course one that caught my eye was thomas keller's dark chocolate mousse a la bouchon. 2 tablespoons (1 ounce) unsalted butter, diced. 2 tablespoons espresso or hot water. 1 cup cold heavy cream. combine the chocolate, butter, and espresso in the top of a double boiler over hot, but not simmering, water, stirring frequently until smooth. remove from the heat and let cool until the chocolate is just slightly warmer than the body temperature. to test, dab some chocolate on your bottom lip. it should feel warm. if it is too cool, the mixture will seize when the other ingredients are added. meanwhile, whip the cream to soft peaks, then refrigerate. once melted chocolate has cooled slightly, whip the egg whites in a medium bowl until they are foamy and beginning to hold a shape. sprinkle in the sugar and beat until soft peaks form. when the chocolate has reached the proper temperature, stir in the yolks. gently stir in about one-third of the whipped cream. fold in half the whites just until incorporated, then fold in the remaining whites, and finally the remaining whipped cream. spoon or pipe the mousse into a serving bowl or individual dishes. refrigerate for at least 8 hours (the mousse can be refrigerated for up to a day). 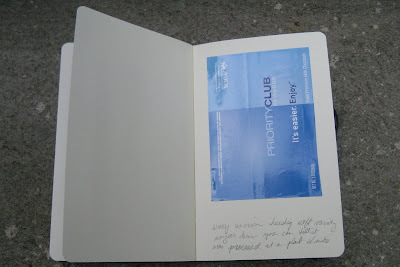 here is a good example of how i do not want my rewards... priority club sent this bar and i no longer want to be a member. this is a very waxy soft variety of american chocolate. the quality of the chocolate is poor and it will result in throat burn. the bovetti bar reminds me of royalty... kings, queens, the court, servants... what is quite interesting about the complicated bar is that the peppercorns are smooth and not strong (it is not your grandfather's peppercorn steak). at first bite, there is a warm tingle that turns to a surprise ending of anisette. it is as if i am enjoying a pastice on the croisette in cannes (at the Carlton) with my tiara on.... bisous!